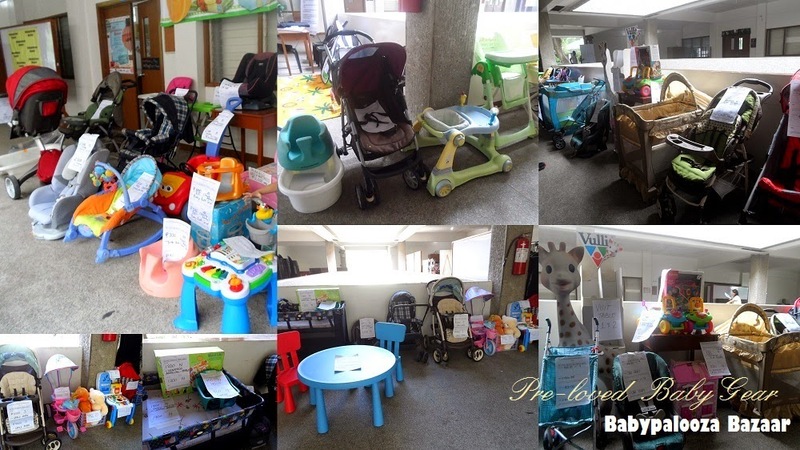 A&D Weekend Guide: Babypalooza Bazaar, Advent Fair, Holidaze Sale, Gingersnaps Warehouse Sale, Kids Craze Warehouse Sale and More! It's Friday! And it's a payday weekend! Do you know where you're going for Christmas shopping this weekend? Here's another edition of A&D's Weekend Guide! 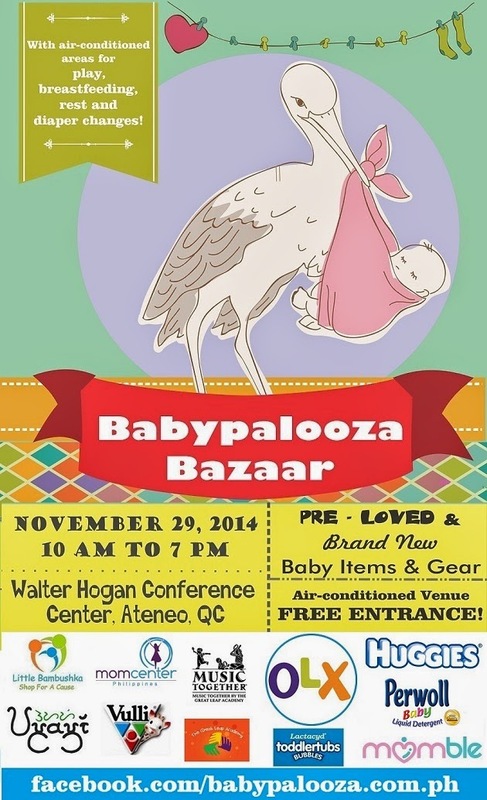 A baby fair featuring pre-loved and brand new products for babies and parents. 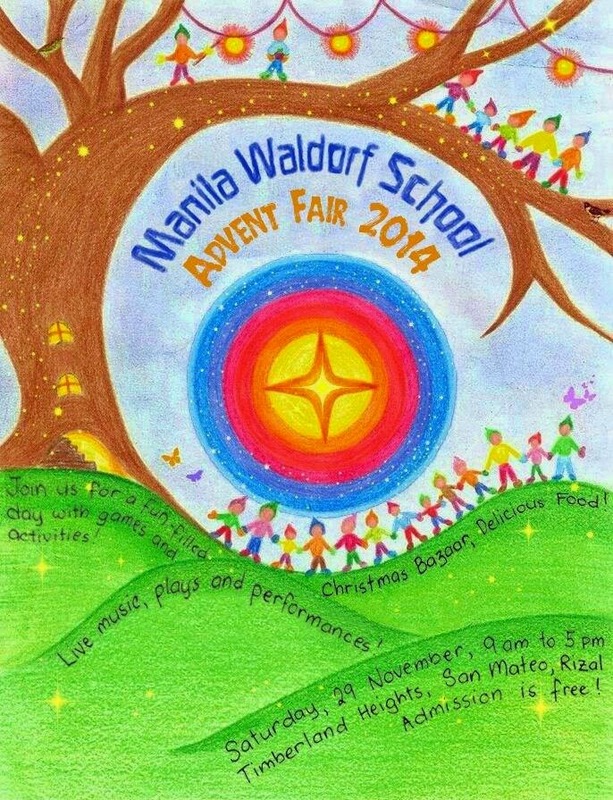 FREE entrance and parking, air-conditioned venue! Hate the traffic and crowd? 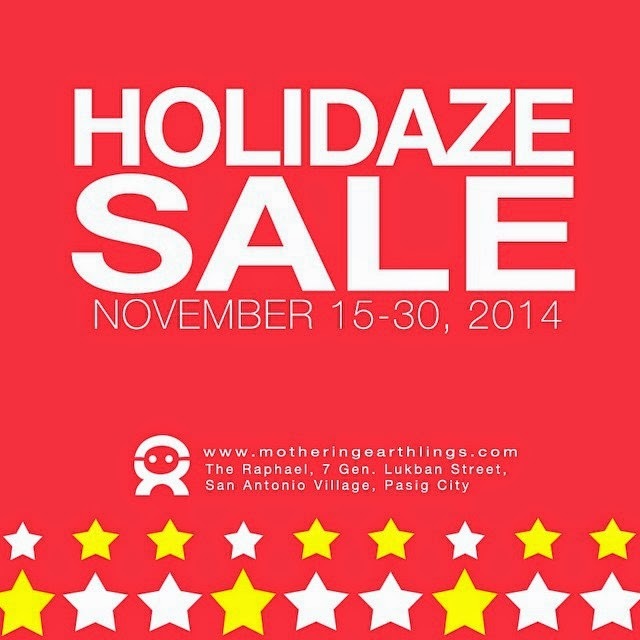 You got 3 more days to shop at www.motheringearthlings.com! It's that time of the year again! The much awaited GINGERSNAPS & JUST G WAREHOUSE SALE is on at Warehouse 23, Armal Compound 2, M. Eusebio Ave., San Miguel, Pasig City. Mondays to Saturdays, except Holidays and Sundays, 8:00am to 4:00pm. From NOV. 14- DEC. 27, 2014. CASH BASIS ONLY. 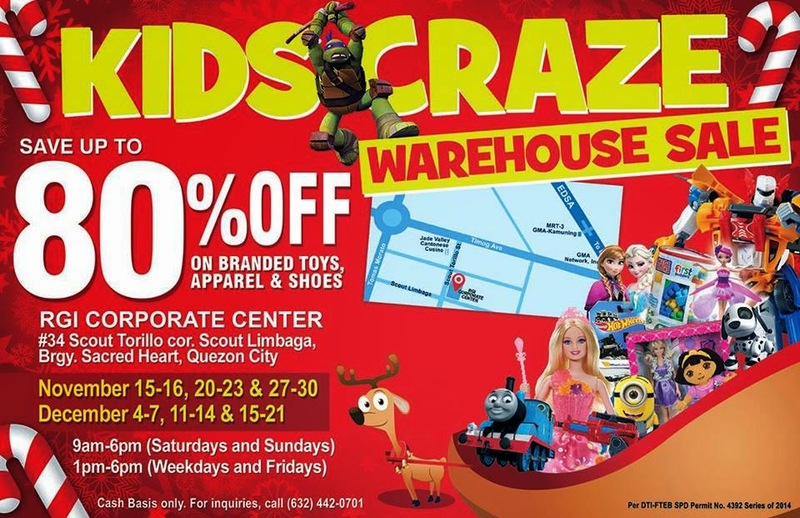 Shop at KIDS CRAZE WAREHOUSE SALE and enjoy up to 80% off on great selections of branded toys, apparel, shoes and baby products happening at the RGI Corporate Center from November 15 to December 23, 2014. 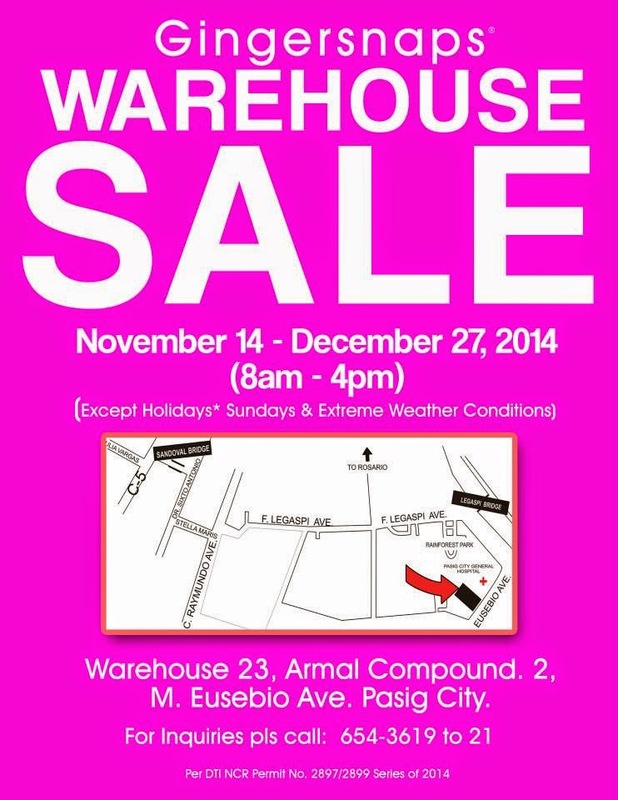 Another warehouse sale this weekend! 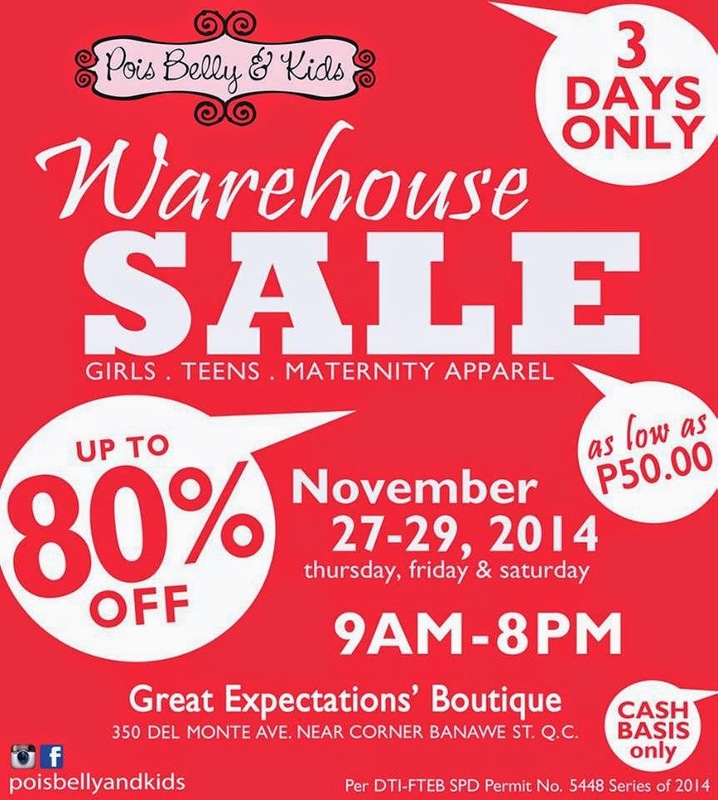 Drop by the Pois Belly & Kids Warehouse Sale! 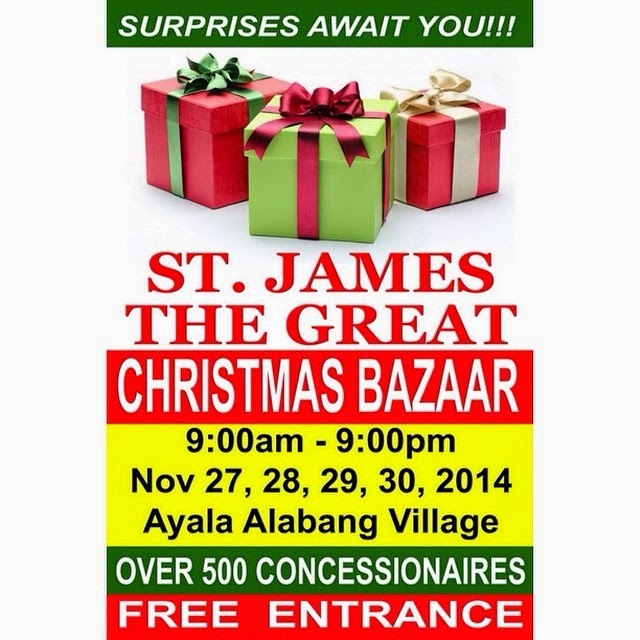 It will run from NOVEMBER 27 up to 29,2014 (Thursday, Friday & Saturday) at Great Expectations' Boutique, #350 Del Monte Ave. near corner Banawe St., Quezon City. Find cute dresses, blouses, skirts and many more. The bazaar of the south we all have been waiting for is happening starting today! Have you decided where to go yet this weekend? Nonetheless, Shop shop away!